We have just received these puppies. They aren't even on our website yet. 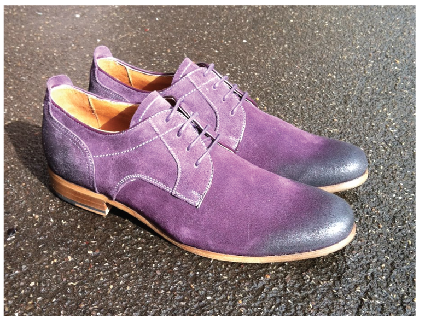 Clint Derby in Oily Suede. Dark Purple in colour.